In a small mixing bowl, combine salt, pepper and za’atar spice. 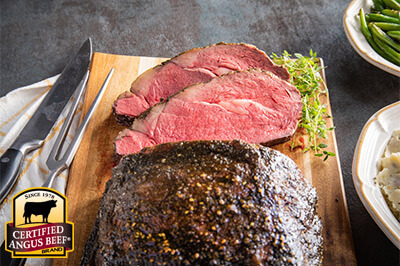 Season roast with spice blend. Line bottom of roasting pan with foil; top with rack and roast, fat side down. Slow roast 2 hours, flip roast over so fat side is up and continue to roast an additional 1 to 1 1/2 hours, or until internal temperature reaches 110°F. 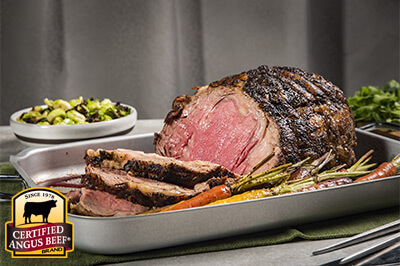 Remove roast from oven, tent with foil and preheat oven to 500°F. 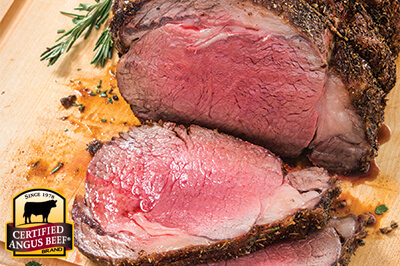 Remove foil, return roast to preheated oven; cook 10-15 minutes or until it reaches 125°F for medium rare. 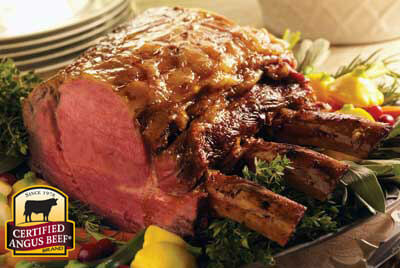 Remove from oven, tent with foil and allow to rest 15-20 minutes before slicing thinly to serve.